With BT shutting down it’s ISDN (Integrated Services Digital Network) and PSTN (Public Switched Telephone Network) infrastructures by 2025, businesses need to begin looking at different ways of communicating with their employees and their customers. 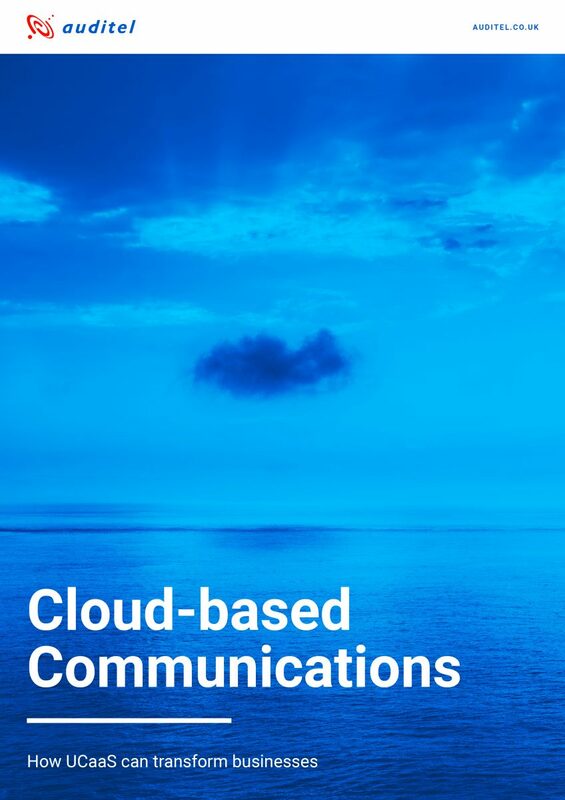 Traditional telephony is quickly becoming a thing of the past as telephony and technology continue to converge into cost effective communications software platforms; hosted in the cloud and provided as a service. Finding the right communications solution has always been a struggle. Communication methods in society today have become proliferated by a plethora of instant messaging apps, video conferencing virtualised desktop environments and more. With all of this going on, how can businesses keep up with the growing demand for cross-platform, multi-device accessibility? Regardless of the size or industry, all businesses are essentially technology companies and have to stay ahead of the curve to remain competitive. Fortunately, the right communications framework doesn’t need to be complex, or at huge cost. The concept of Unified Communications has revolutionised the industry, making it easier than ever to communicate and collaborate. Offered in a complete package as a cloud-based service, UC can radically simplify operations and transform your business.